Ninety-four percent of the nation's catfish is raised in Alabama, Arkansas, Louisiana and Mississippi on 173,010 acres of catfish farms. More farm-raised catfish is produced and sold in these states than all other U.S. aquacultured species combined. 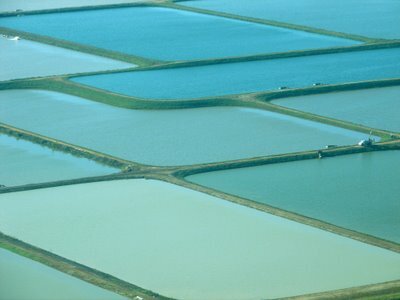 In fact, the farm-raised catfish industry has enjoyed phenomenal growth over the past 27 years, from 5.7 million pounds produced in 1970 to more than 525 million pounds in 1997, nearly a 92-fold increase. 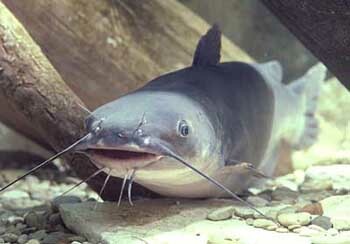 Catfish is actually one of the safest fish to eat because it is among the freshest freshwater fish available. At 18 months old (averaging 1 to 1.5 pounds), farm-raised catfish are harvested with seines (large weighted nets) and loading baskets, then placed in aerated tank trucks for shipment to the processing plant. The catfish are kept alive up to the minute they are processed. The entire processing procedure is completed in less than 30 minutes. (Courtesy The Catfish Institute).